Annoying trips to the bathroom once or twice a night may be the first indication of the enlarged prostate gland. An enlarged prostate is the result of abnormal multiplication of prostate cells due to which size of the gland increases. It is commonly known as benign prostatic hyperplasia. This problem can decrease the quality of life for a man. What are the Sign and Symptoms of Prostate Enlargement ? How Enlarged Prostate can be Treated? 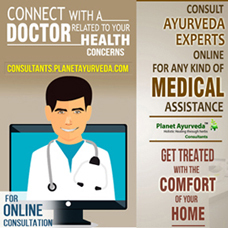 In modern medicine enlarged prostate is treated by medications, invasive procedures or surgery. This type of treatment may prove to be harmful or less effective. 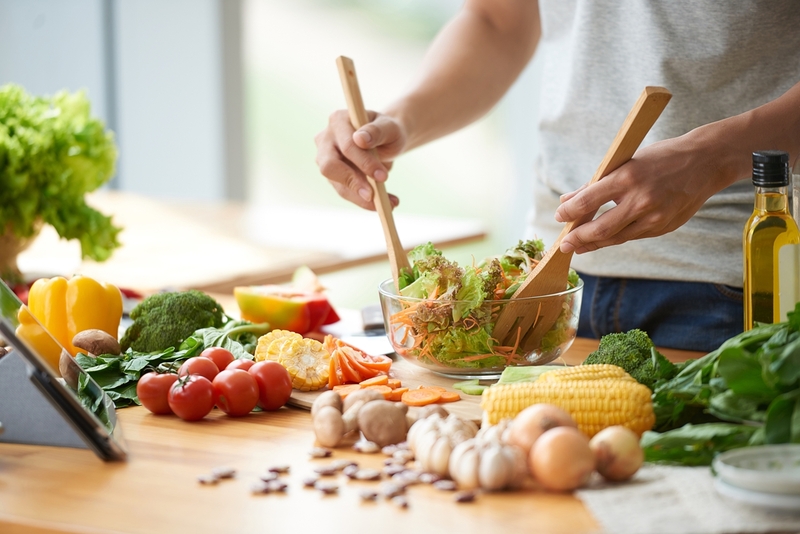 What are the Natural ways to Treat an Enlarged Prostate? It is African plum extract which contains fatty acids, alcohol, and sterol. Pygeum is antioxidant which eliminates or kills free radicals from the body and increases the immunity. 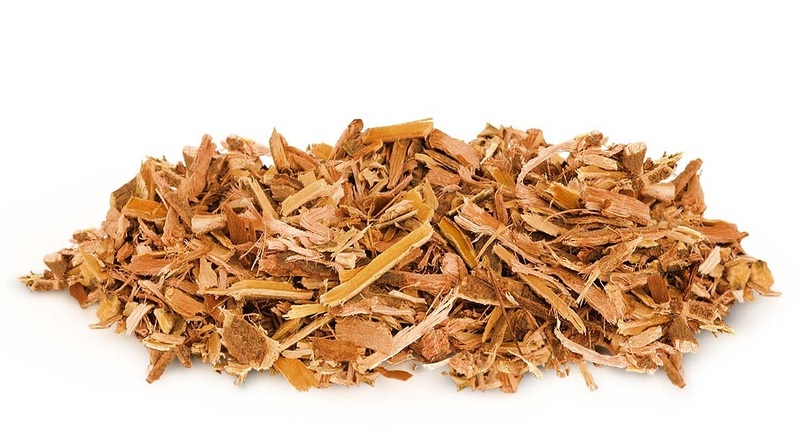 The anti-inflammatory property of this herb helps to relieve symptoms like pain, redness, burning, and swelling of the prostate gland. Consume 100-200mg of this extract daily or 50mg twice daily. It is a palm tree species. Babassu is used for various urogenital conditions by Brazilian tribes and communities for a long time. 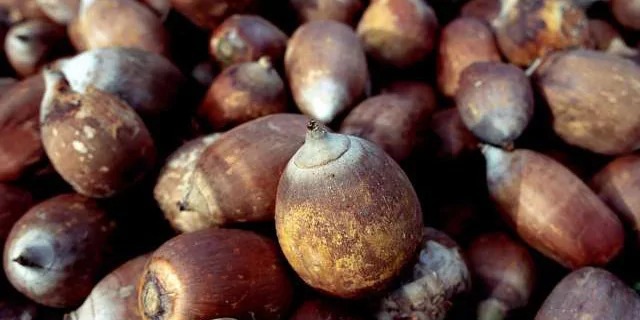 Oil from its nuts consists of anti-inflammatory and antioxidant properties which help to treat all the sign and symptoms of enlarged prostate. It also inhibits testosterone production. It is also known as Cucurbita pepo. These seeds contain beta-sitosterol. This compound is similar to cholesterol. It improves urinary flow and decreases the amount of residual urine in the bladder after urination. 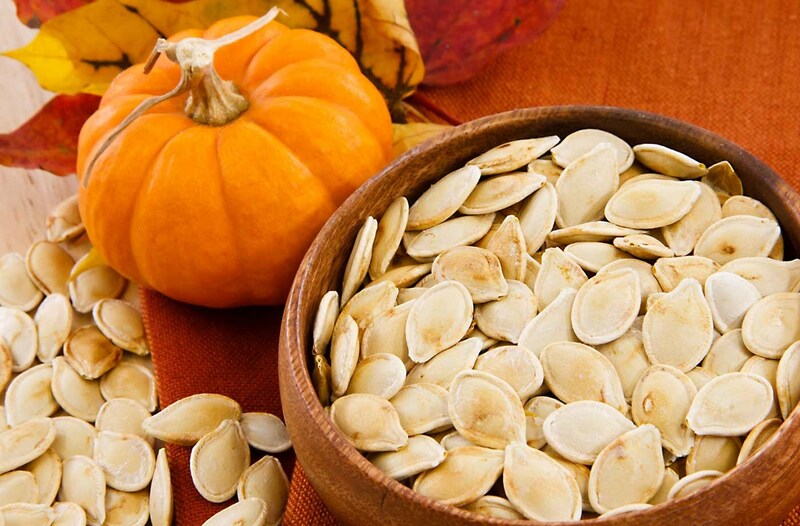 You can take 10g of pumpkin seeds once a day. 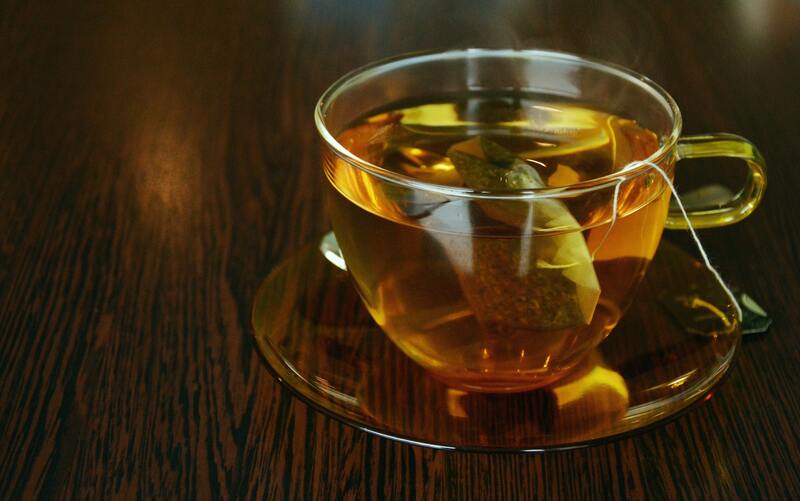 Green tea is rich in antioxidants which eliminate free radicals and increases body’s immunity. It consists of catechins, which travels and settles in the prostate. They increase the production of hormones which may be useful in the treatment of enlarged prostate. It is very effective in treating an enlarged prostate. Astringent properties of apple cider vinegar help to shrink the enlarged and swollen prostate. It also helps to prevent the complications of an enlarged prostate, for example, urinary tract infections. 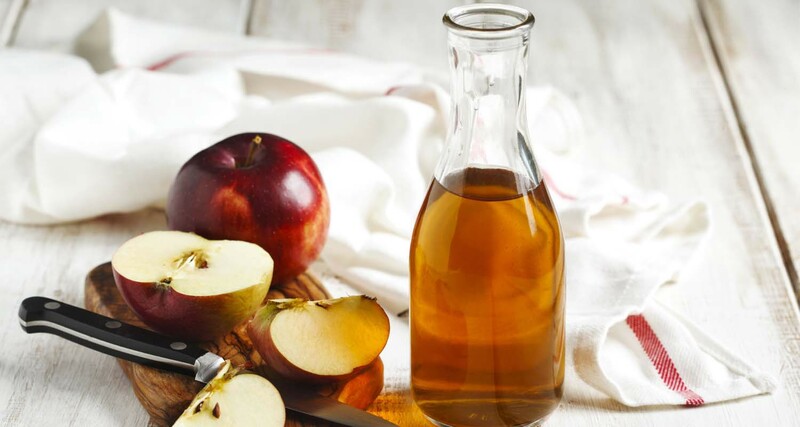 Make a mixture of one tablespoon apple cider vinegar and honey and drink it once daily. 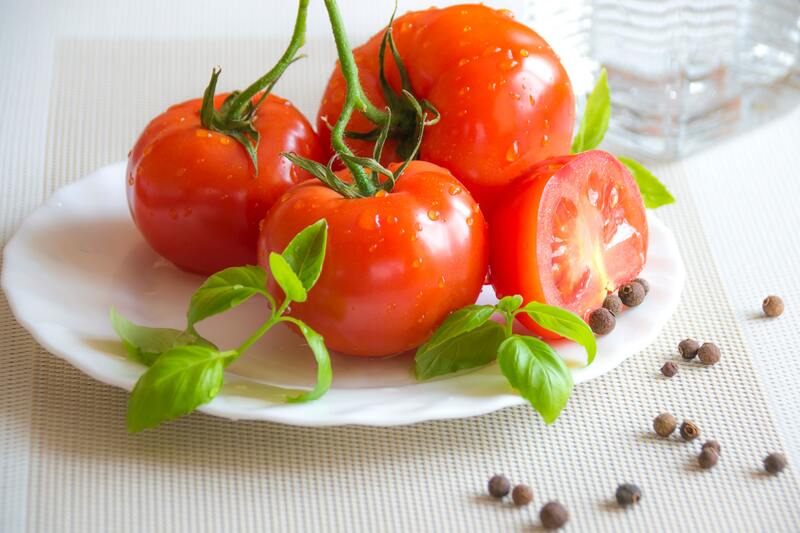 Taking cooked tomatoes helps to lower risk of prostate cancer and increases immunity. 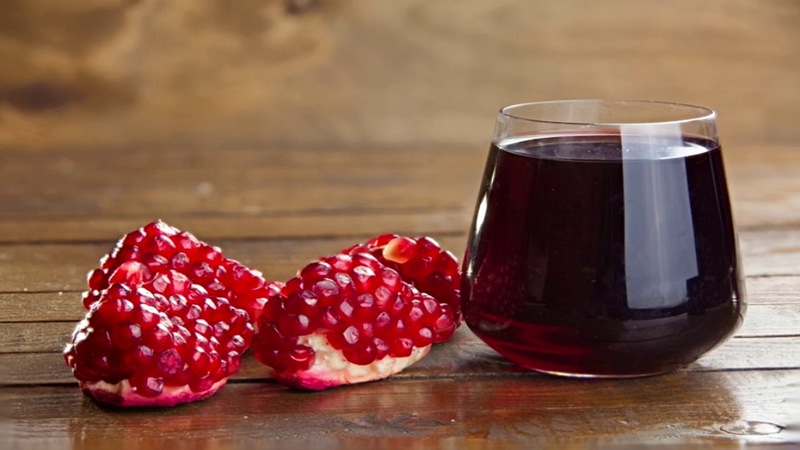 Juice of pomegranate reduces the size of enlarged prostate and fights against prostate cancer. It contains phytochemicals which kill cancer cells in the prostate. 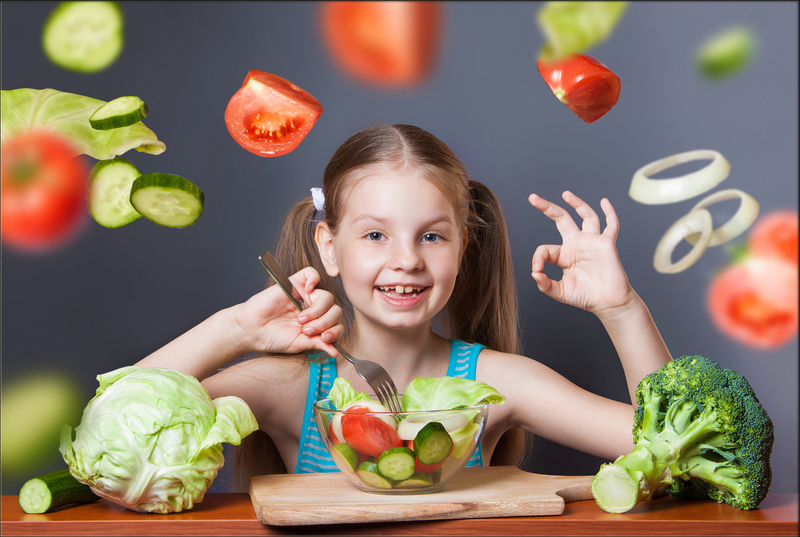 Eat more vegetables and fewer meat products. Meat increases the production of DHT hormones that is responsible for inflammation of prostate gland. Meat has a high amount of unhealthy fats due to which person can gain weight and obesity is one of the main cause of enlarged prostate. Take foods rich in zinc like nuts, seafood, and eggs. 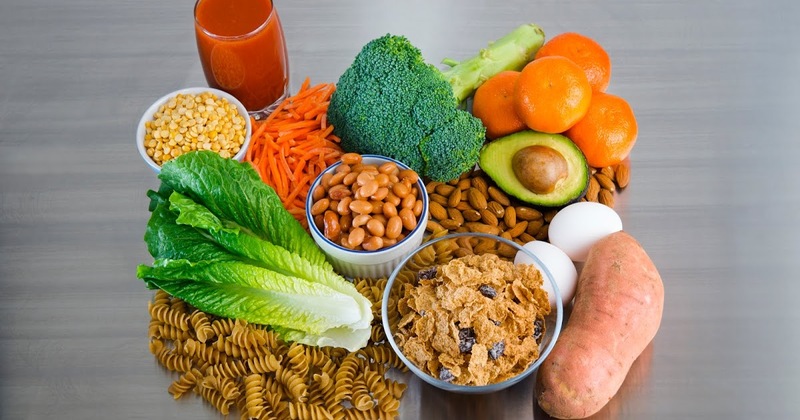 Take fiber rich foods like legumes, green leafy vegetables, and beans. Eat foods containing omega-3 fatty acids.